Thieves and vandals have never had it so easy. Many commercial property owners use old locks with easy-to-duplicate keys that don’t pose much of a challenge to thieves. If you want to keep your commercial business as safe as possible from external threats, it’s a good idea to get new high security locking systems installed. 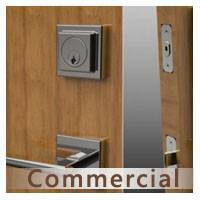 Miami Locksmith Store provides new locks installation for commercial businesses in Miami, FL. 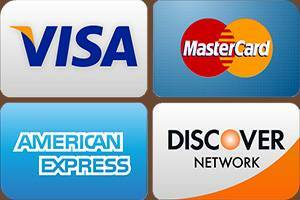 We can get you all kinds– including electronic and mechanical ones – at affordable prices. Don’t know which locking systems would be right for your property, or do you just want a better idea of what’s available in the market? 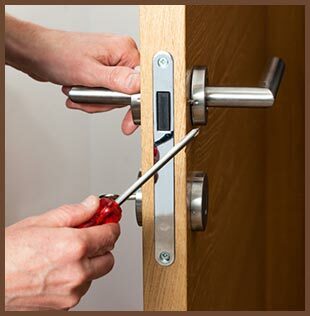 Miami Locksmith Store’s locksmiths can be contacted for a free consultation, if so. We can take a look at your property and give you some expert recommendations, based on the budget and the layout of the building. Our new locks installation commercial service is available 24 hours a day and 7 days a week – we don’t charge extra for overnight services. 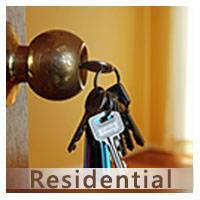 Hire our locksmiths now on 305-507-0144 !